Together with the Huawei P10, Huawei launched the P10 Plus in spring 2017. The sister model offers a slightly larger display with better resolution and has a light-sensitive camera. The P10 Plus also has its own way in the case. 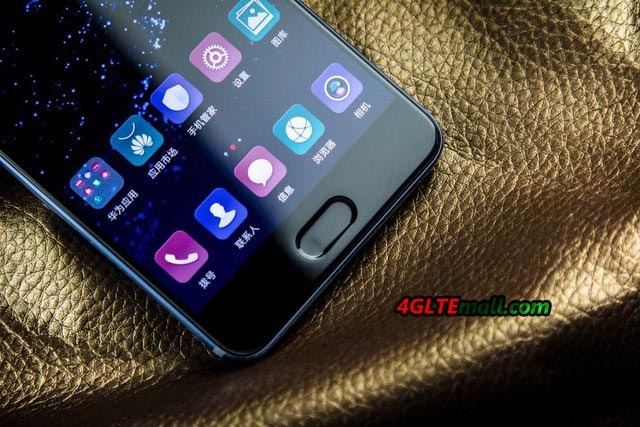 The technology inside can be seen: as standard, there are 128 GB internal user memory, 6 GB memory and an Octa core processor of the Kirin 960 type. The 3750 mAh strong battery ensures a long runtime. In a direct comparison, it’s obvious that the Huawei P10 Plus is a whole lot bigger than the normal P10. Instead of a 5.1 inch display, a 5.5 inch display is used; the resolution was increased from 1920 x 1080 pixels to 2560 x 1440 pixels. The display makes colors very strong thanks to AMOLED technology, but a slightly higher maximum brightness could be well tolerated. In most situations, the screen is bright enough, but in direct sunlight, many other smartphones such as the Samsung Galaxy S8 would benefit clearly. The fingerprint sensor is located under the display, same as on the P10, and can also be used as a replacement for the three software keys: Home, Back and Multitasking. Right soft-touch keys next to the fingerprint sensor are not available. The case is made of metal for both the Huawei P10 and the P10 Plus. However, the rear panel has a crucial difference: the rear panel is slightly corrugated, the P10 is smooth. I personally like the back of the P10 Plus much better, it stands out from the crowd and the device does not seem so slippery in the hand. The case looks particularly nice in the colors blue (“Dazzling Blue”) and green (“Greenery”), depending on the light incident, the colors change with the viewing angle slightly, which is a nice effect. Regarding the camera, Huawei has improved the P10 Plus compared to the normal P10. 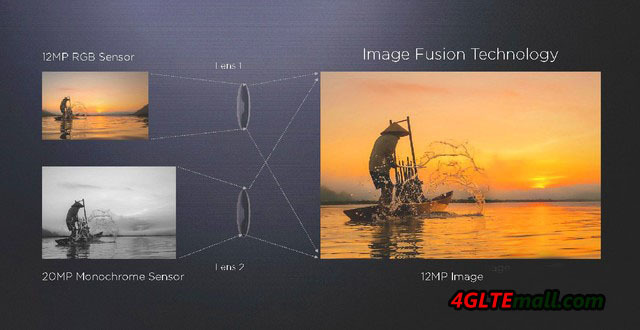 There is a monochrome sensor with 20 megapixel resolution and a RGB sensor with 12 megapixels, the aperture of f1.8 is here the decisive difference to the P10. The photos were very good in the test, colors were accurately reproduced and the picture was always sharp and exactly as one expected. If you want to get a bit more out of the camera or want to test things like long-exposure with tripod, you can do this via the professional mode. 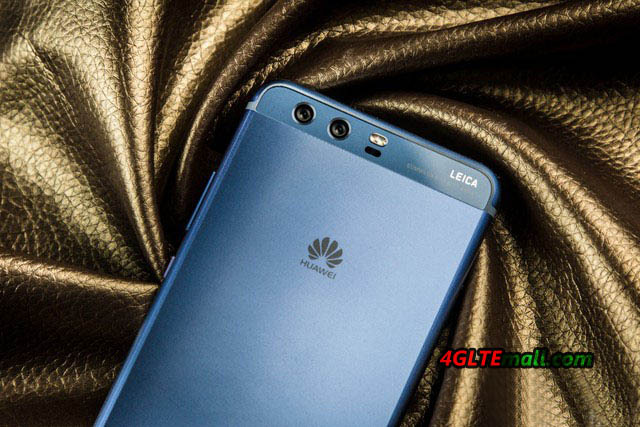 As an operating system, Android version 7.0 is used in the Huawei P10 Plus. The EMUI 5.1 user interface runs on it. I personally find the software very appealing, as it offers some interesting additional features compared to the basic Android and partly quite close to the iOS operating system from Apple, which is quite positive. Other users criticize more often that the EMUI surface is too colorful and playful – a criticism, which is certainly justified in some places. With 128 GB internal memory and optional memory expansion via MicroSD card, the P10 Plus offers more than enough memory space. The dual SIM function is available in Asia areas. The HiSilicon Kirin 960 processor proved to be fast and powerful, as expected from an expensive high-end smartphone, of course. Also the modem could convince: Reception and voice quality were perfect. In the LTE network, the Huawei P10 Plus can use speeds of up to 500 MBit/s in many areas. This is possible in the many networks by means of three channel bundling (3CA) and 256QAM modulation. 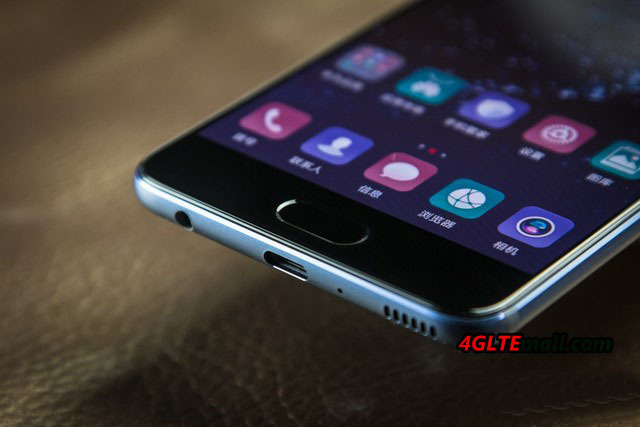 The Huawei P10 Plus has convinced in the test especially through its very beautiful metal body and the very good camera system. Especially the case colors “Greenery” and “Dazzling Blue” are unique. 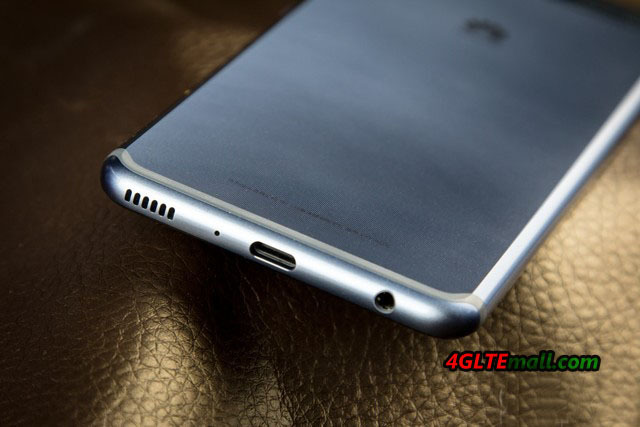 Away from the camera and body, the Huawei P10 Plus is quite unspectacular: it offers up to Wireless Charging almost everything you expect from a flagship smartphone 2017 and works fast and flawlessly. 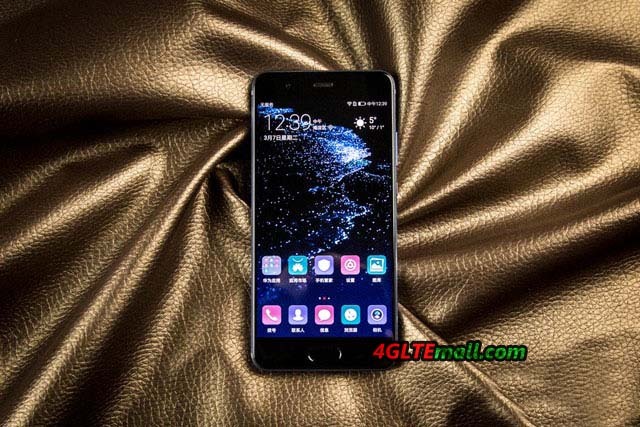 The AMOLED display of the P10 Plus offers advantages in comparison to the LCD of the Huawei P10 black value, but annoying is the vulnerability to fingerprints. All in all, therefore, my conclusion is: if you think the normal P10 is too small or its body is too simple, you may need get a good upgrade with the P10 Plus!